Tel Aviv-headquartered artificial intelligence startup Cortica has partnered with India’s Best Group to help investigating agencies in their fight against crime and terrorism through mass surveillance solutions, Digital Trends reported. The partnership between the two companies was signed during Israeli Prime Minister Benjamin Netanyahu’s visit to India. 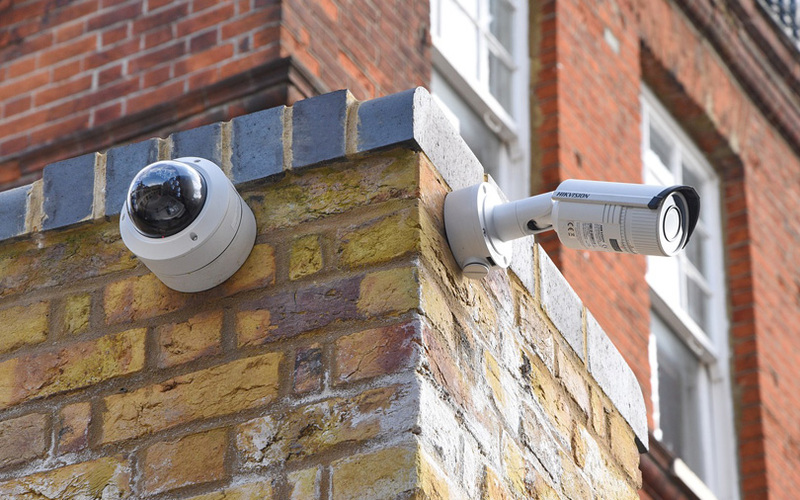 Cortica will provide the technology to scan public places, such as railways stations, bus stops and city streets, with the help of footage from CCTV cameras to curb criminal activities. Founded in 2007 by Igal Raichelgauz and Karina Odinaev, Cortica specialises in visual perception technology. It has built an artificial intelligence-based platform to analyse video footage from CCTV cameras and come up with predictive analysis. This apart, Cortica co-founder Odinaev said that the indigenously built technology is capable of doing much more. The AI engine can be taught to pick up minute behaviours of people so that they can be stopped from committing a crime. Simply put, Cortica’s AI software monitors people in real-time, looking for micro-expressions – twitches or mannerisms – that can belie a person’s nefarious intentions. To train the AI engine time and data sets have to be fed through the use of neural networks. In a similar development, Gurugram-based startup Staqu Technologies Pvt. Ltd, which was set up three years ago, has come up with packaged security solutions, bundling software and smart glasses, to look out for suspects in high-alert situations. However, their tech needs to be pre-programmed with a list, and makes use of smart glasses to complete the security detail. “What we have done is to create a software that can be packaged into most hardware solutions, such as smart glasses and CCTV cameras, to change the dynamics of the security space,” Atul Rai, co-founder and chief executive of Staqu, told TechCircle in an interview. “The software, when integrated into any hardware, can run facial recognition and vision recognition algorithms to identify people in a crowd who might pose a risk. The solution can be used by security personnel in the government, by police forces during election rallies or by defence agencies,” Rai added.